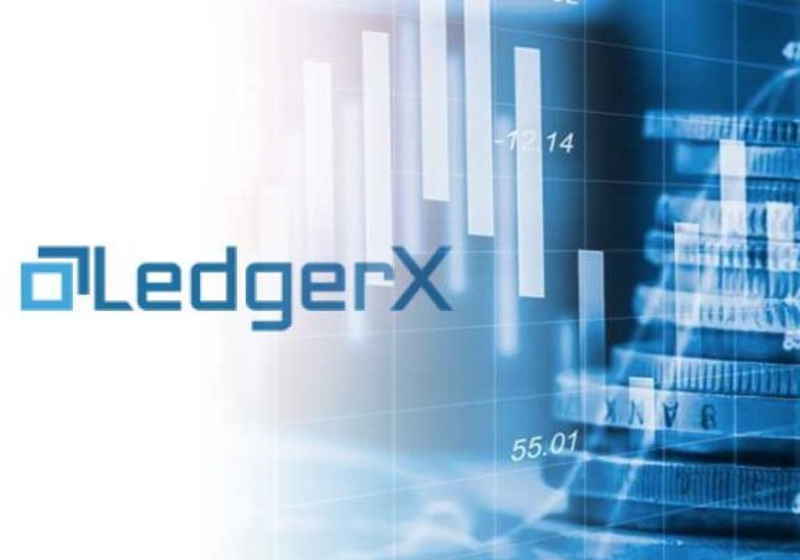 The crypto derivative platform – LedgerX – expressed intentions to carry the garland and become the first company in the USA that launches physically delivered bitcoin futures. As the company stated on Monday, it has filed the application for Designed Contract Markets license to the CFTC striving to get the green light for offering physically delivered futures. For reference, physically delivered futures are based on physical cryptocurrency rather than its US dollar equivalent like in cash settlement ones. If the company has a bit of luck, it will leave behind another platform that targets similar products in the market – Bakkt exchange run by ICE. As LedgerX representative commented, the contracts will be available not only for institutional clients but also to retail traders. Once the regulator awards the license LedgerX will enable retail clients to start trading options and futures at a new platform called Omni. At the same time, Omni is based on the existing infrastructure of the company that features trading and storage solutions. It should be mentioned that LedgerX has already received two licenses from CFTC that covers swap trading and derivative clearing service. At the same time, the new license is believed to expand the range of operating capabilities, as the company spokesperson noted. The license for physically delivered bitcoin futures was filed with CFTC back in November 2018. The company is in meaningful dialogue with the regulator, though it cannot mention exact launch dates for new products. Earlier, LedgerX rolled out new type of contracts based only on bitcoin - binary option on bitcoin halving. The tourist blockchain platform Travala(dot)com has announced that its customers can now make bookings with Tron token (TRX) in more than 550,000 hotels worldwide. The world is becoming more connected and decentralized, thanks to technologies such as blockchain and IoT (Internet of Things), so it is clear now that the implementation of Tron in everyday life is expanding now.